The UK was one of the first countries to respond to this disaster. We are keeping the situation under close review. ensuring that those that have been left homeless are able to access safe shelter. This is one of the biggest humanitarian disasters that this region has ever faced, and we’re doing all that we can to get aid to those desperately in need. Our absolutely priority at the moment is to get food, water and other critical supplies to affected communities, many of which are cut off because of damage to roads and infrastructure. Today’s announcement of £12 million of UK aid in addition to Monday’s (18 March) announcement of £6 million, taking the UK’s total support to the crisis to £18 million. In addition to this week’s new support, DFID already provides core funding to international aid organisations on the ground, including UN agencies and the Red Cross movement, which are providing emergency humanitarian relief as part of the international response in the region. In Zimbabwe, UK aid has ensured health, medical and nutrition supplies were in place before the cyclone struck and have reached affected communities in Chimanimani. 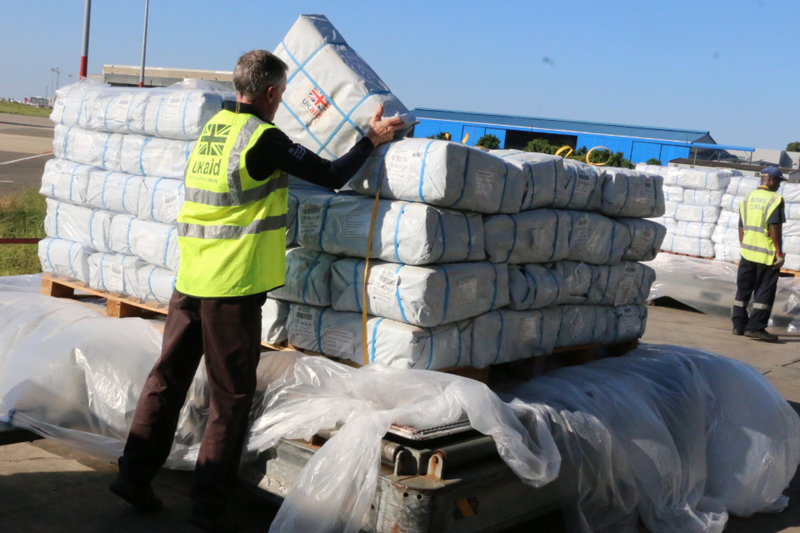 The UK also prepositioned vital relief items in Mozambique to support the response to a humanitarian emergency, including: hygiene kits, hardware items to help repair homes, water purifiers and solar lamps. UK aid is also supporting the World Food Programme (WFP) to feed 130,000 people for two weeks in Mozambique by distributing emergency food and food vouchers for people to use at local markets. In Malawi, existing UK support will help the WFP provide cash transfers so that 140,000 people can feed themselves until the end of March.